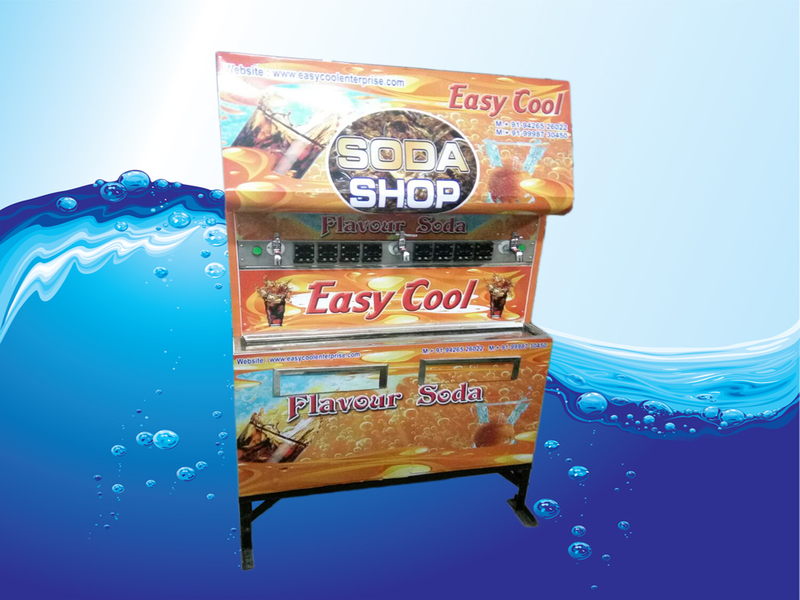 We have marked a distinct position in the market by providing a broad range of Soda Fountain Machine. Designed and manufactured with extreme precision using elevated class components, this machine is designed in conformity with the industry standards under the direction of knowledgeable professionals. Offered supreme quality machine is widely used in the various shops to store various products like ice cream, milk and chocolate. Clients can avail this machine in diverse stipulation at very reasonable price to the clients. Our company has gained appreciation as the prosperous manufacturer and supplier of high quality range of Soda Fountain Tempo. The offered tempo can easily be taken to the marriage ceremony, party plot, market place, etc. Owing to its varied quality features, the offered tempo has become the first pick of our prestigious patrons. We guarantee our customers that the offered range is tested on predefined measures to meet international norms. The offered tempo is designed & developed using high grade factor inputs and contemporary technology by our professionals.